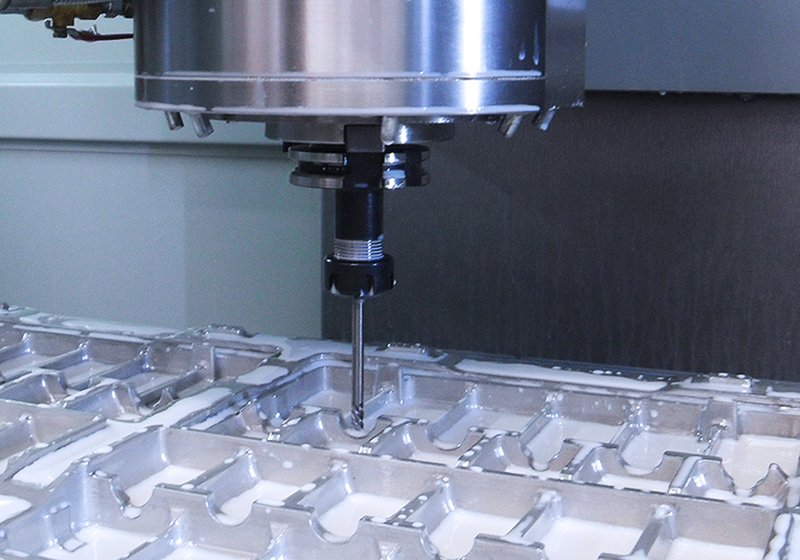 Our in-house, state of the art tooling facilities ensure competitive pricing and quick turnaround times. 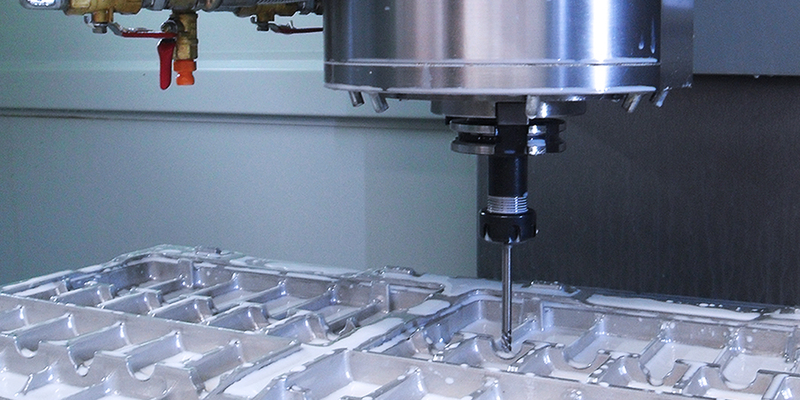 Our suite of milling machines are efficient and able to produce tooling economically. 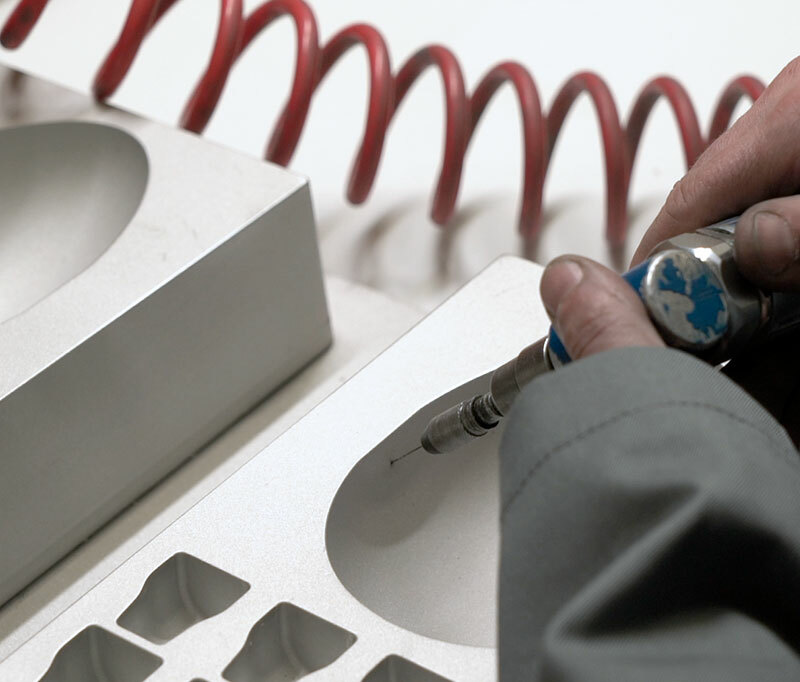 Most thermoforming companies outsource their tooling requirements. 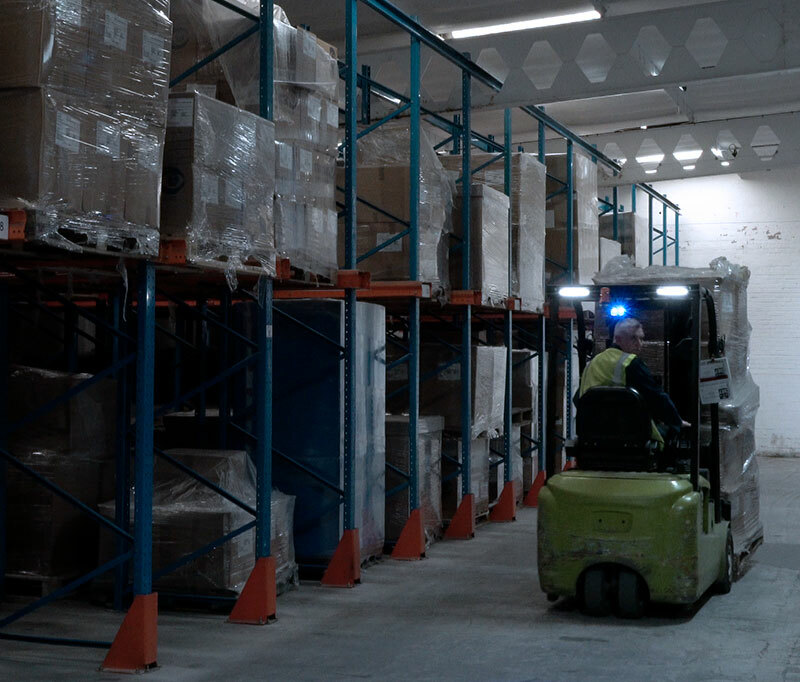 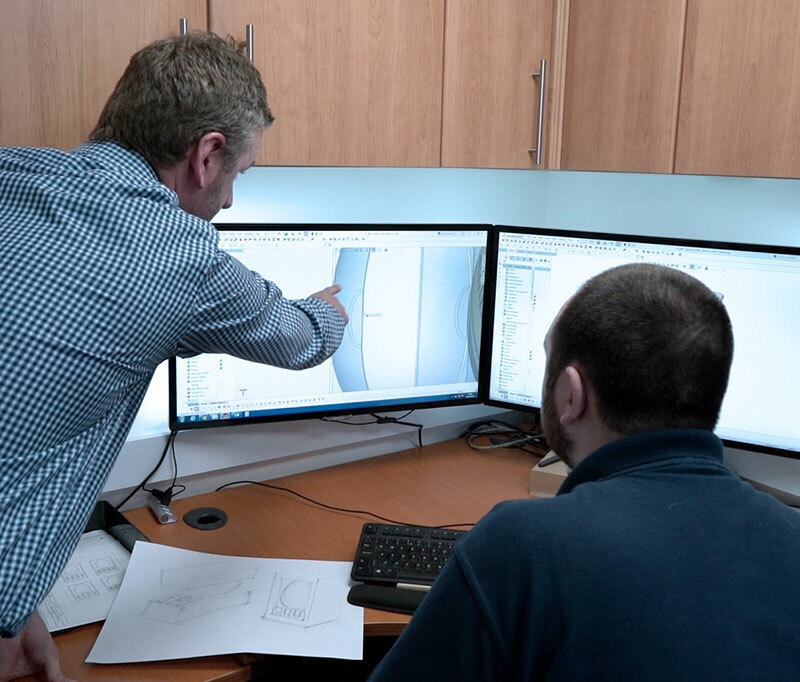 Here at Macpac we’ve always taken the view that an in-house service provides distinct advantages for customers – that’s principally why we’ve always had our own facility. 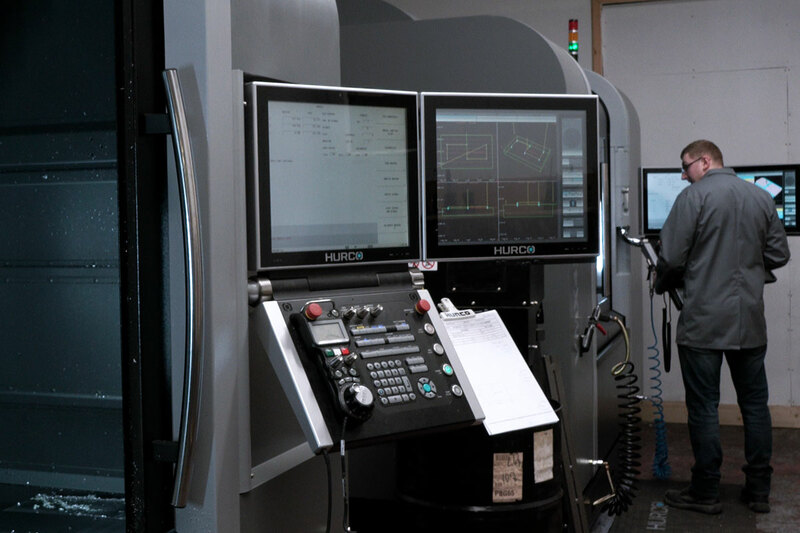 As a result of our latest tool room expansion we now have 5 CNC machine centres at our disposal. 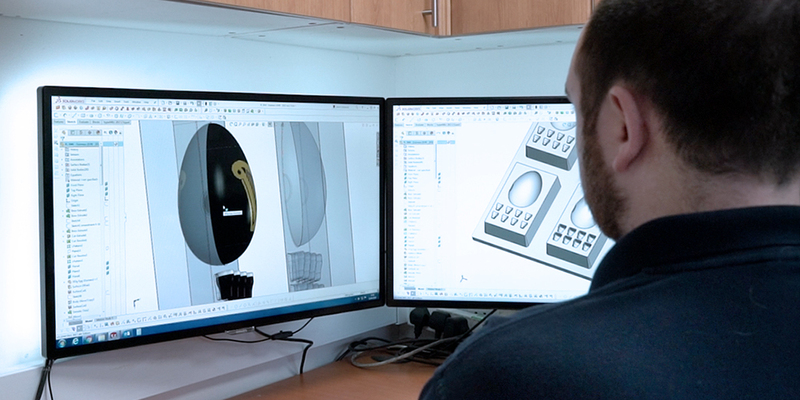 Having complete control of the design and manufacturing process enables us to prioritise scheduling without being at the mercy of an external supplier. 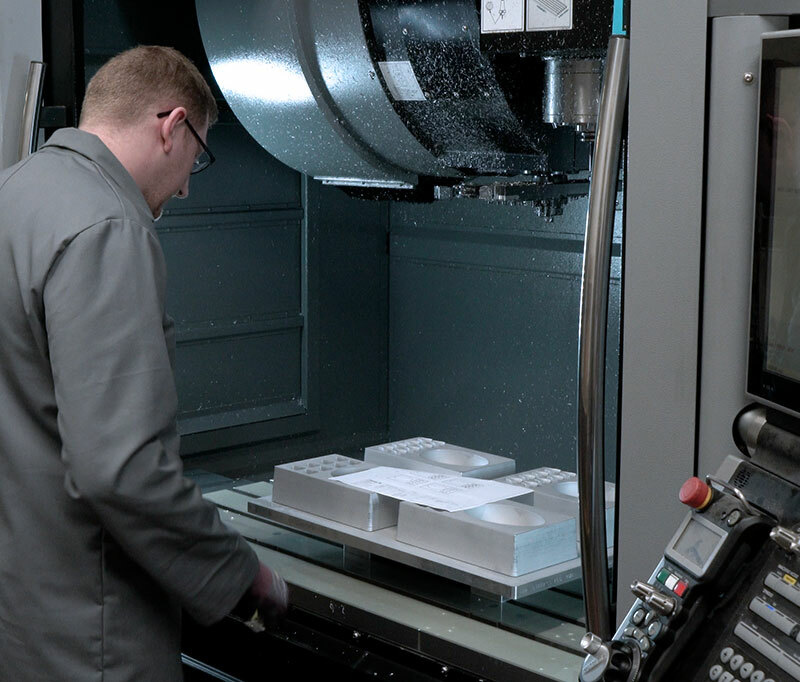 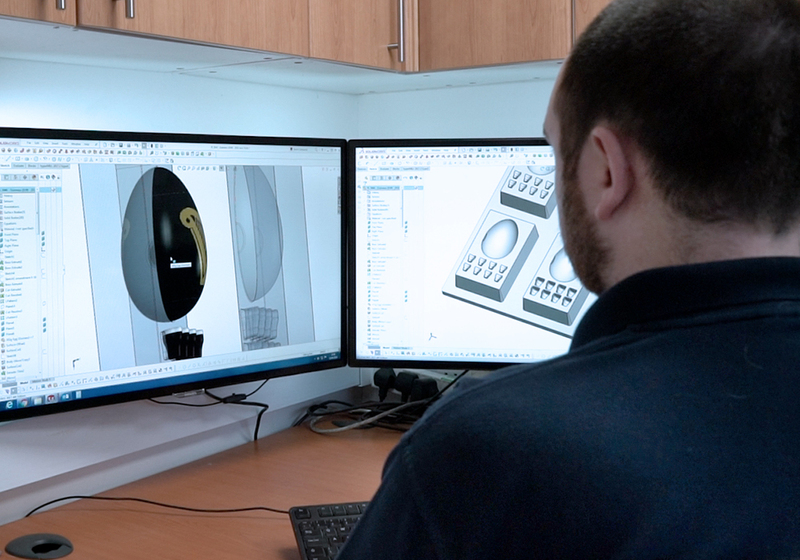 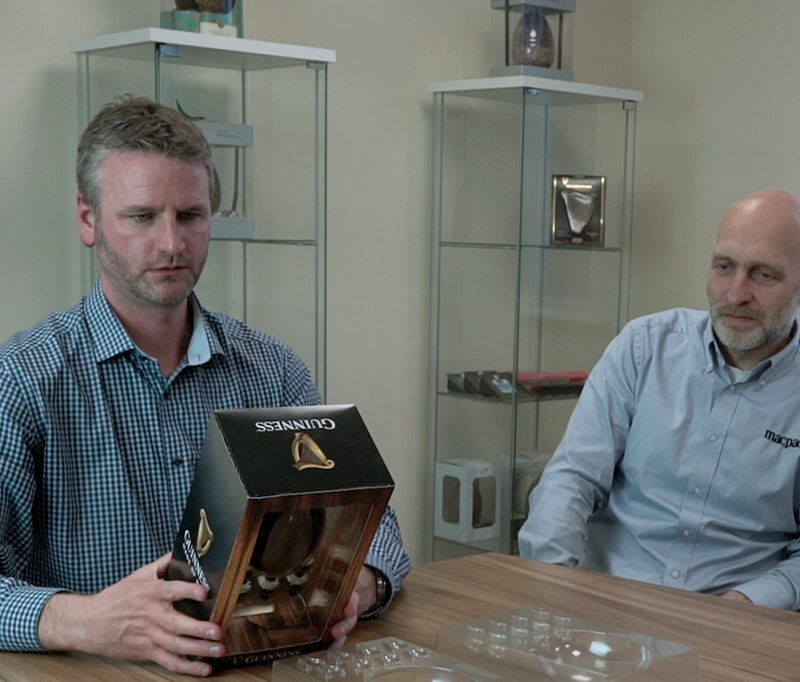 Our highly skilled engineers have many years of experience producing precision tooling and staying ahead of competition by utilising SolidWorks CAD CAM software to seamlessly integrate design to CNC milling. 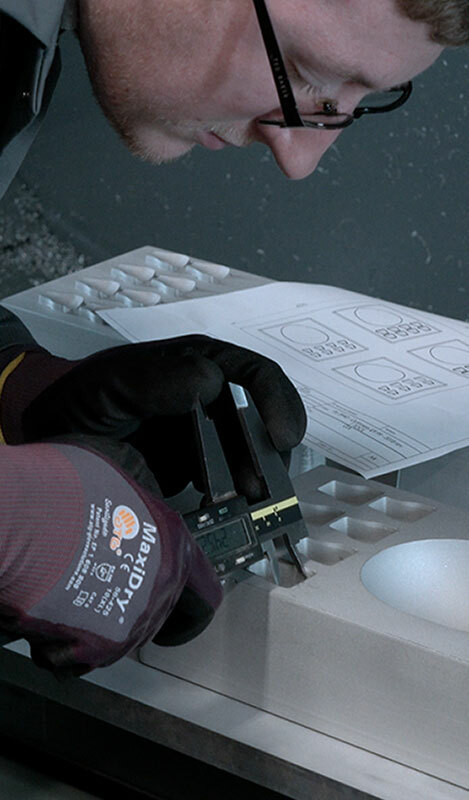 Ready to discuss your packaging requirements with our experienced team? 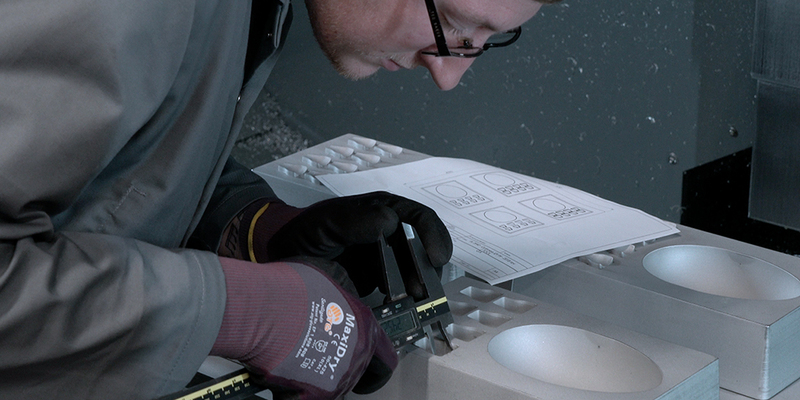 Take the next step and contact us to get the ball rolling. 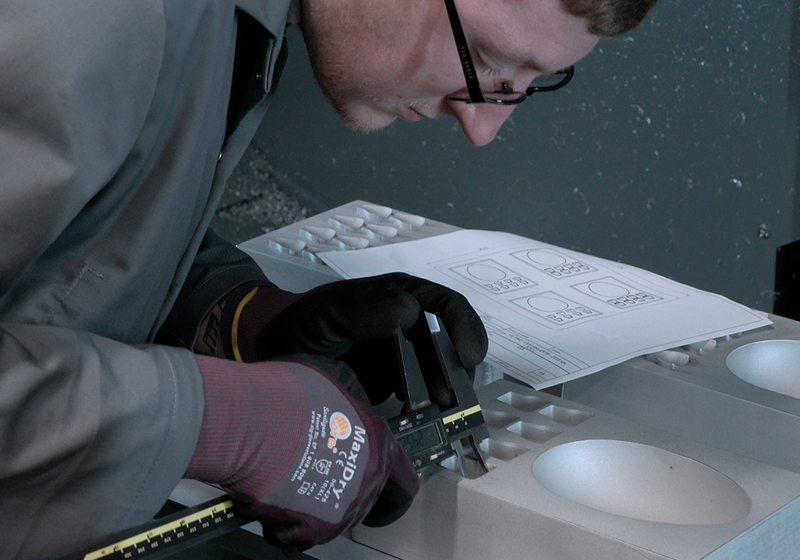 We ensure compliance with current standards for BRC/IOP, Sedex and Health and Safety legislation. 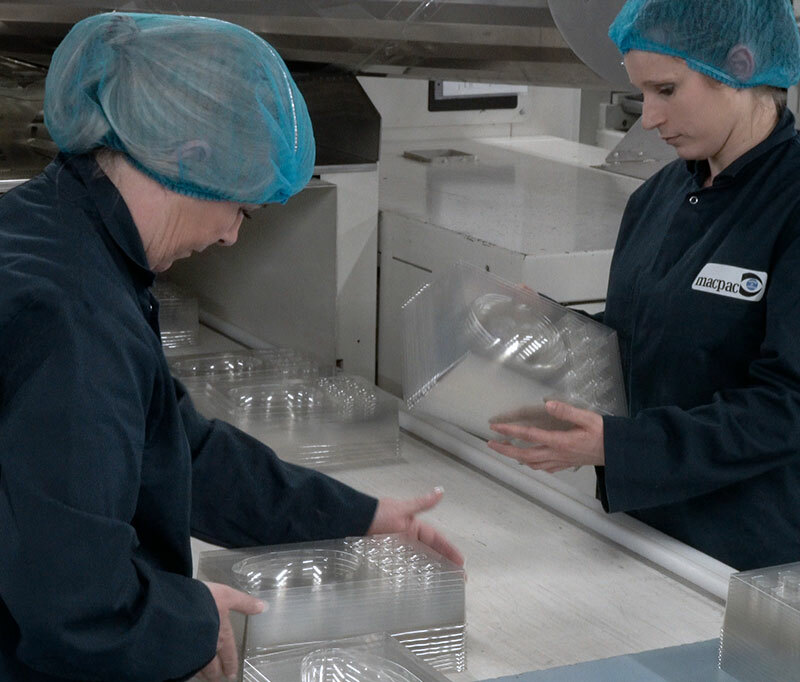 Discover the things that shape our business – packaging developments, production improvements, people and more. 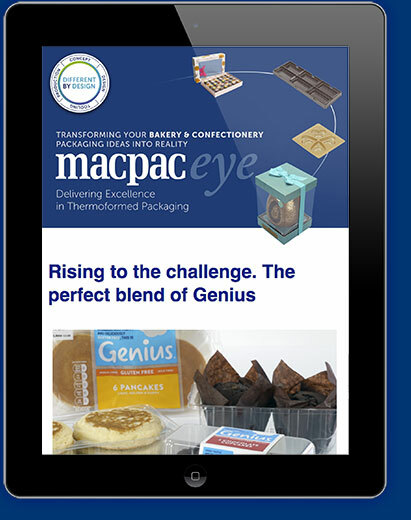 Subscribe to our newsletter to receive the latest macpac news. 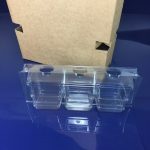 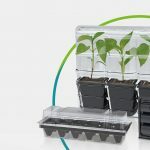 Macpac is a specialist thermoformed packaging manufacturer based in Stockport and supplies a diverse cross section of industries.